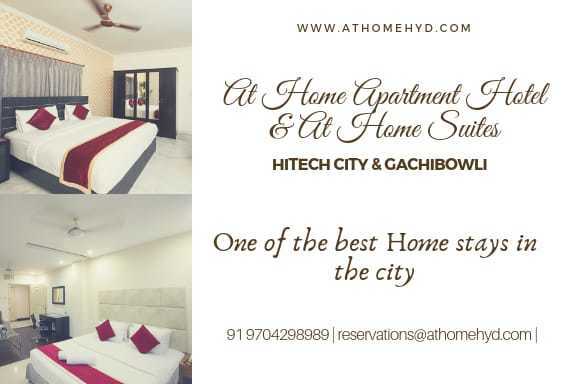 At Home Appartmental Hot | At Home Hospitality Services Pvt.Ltd. 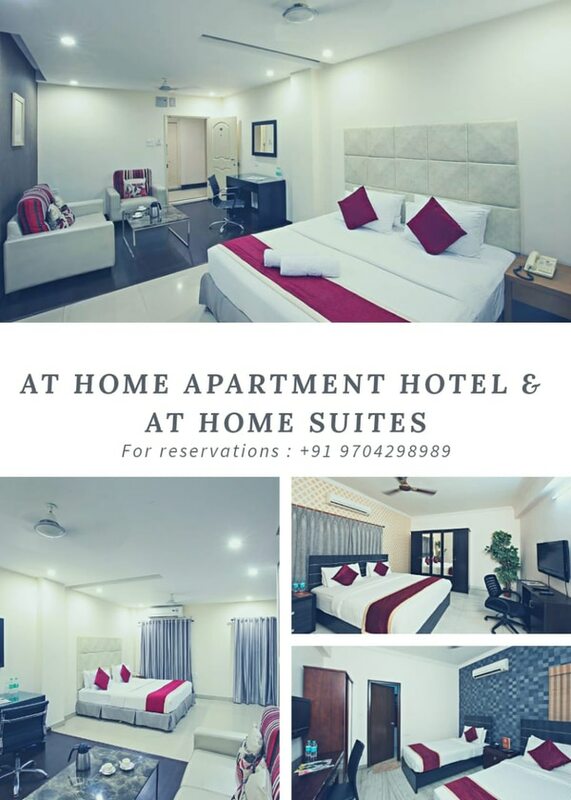 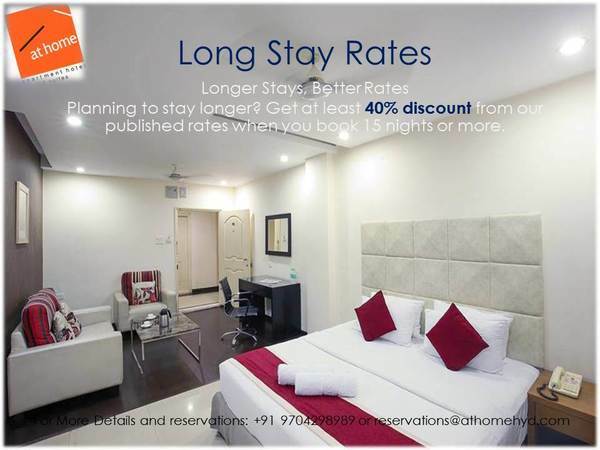 At Home Appartmental Hotel and Hotel At home Suites are one of the puriest and finest Hospitality services providing in Hitech City, Hyderabad . 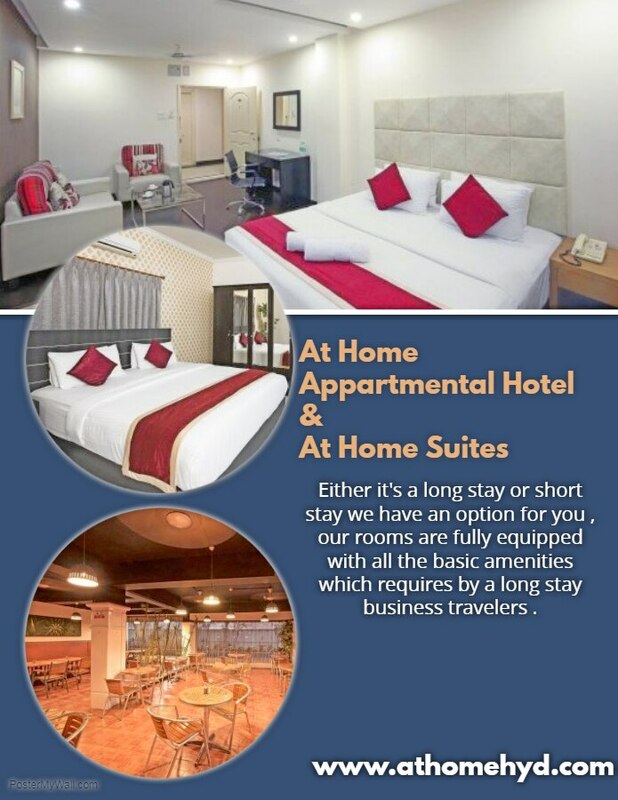 Either it's a long stay or short stay we have an option for you , our rooms are fully equipped with all the basic amenities which requires by a long stay business travelers .